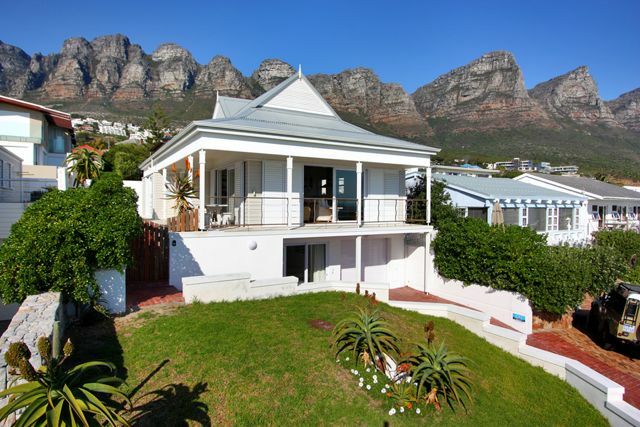 The magnificent stretch of the Atlantic Seaboard coastline reaches all the way from the vibrant Victoria & Alfred Waterfront on the north shore of Table Mountain down the west side of the Cape Peninsular to the picturesque village of Hout Bay. 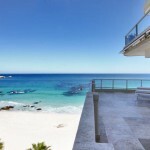 Gorgeous holiday homes line the pristine coastline that attract visitors from around the globe year after year. Luxury Villa has a vast portfolio of holiday homes, offering you the opportunity to rent one of these fabulous villas for an unforgettable experience. 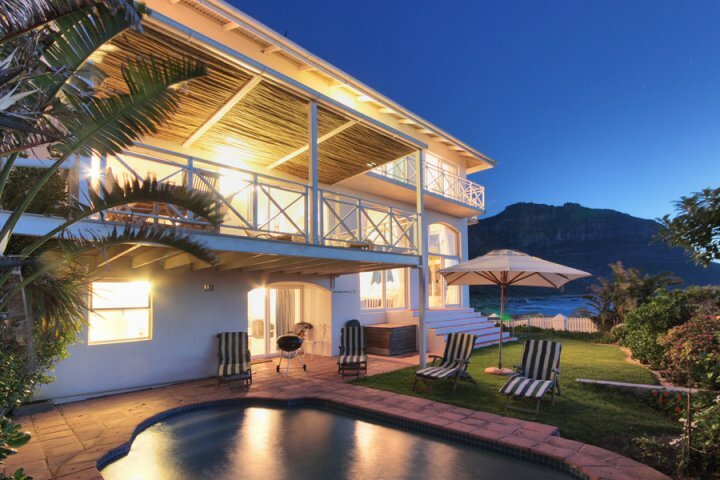 To book your stay in an Atlantic Seaboard self catering villa contact one of their friendly Luxury Villa consultants today. Sandy Bay Villa is a gorgeous four bedroom Llandudno holiday villa situated right on the water’s edge and only a short walk from the magnificent Llandudno and Sandy Bay beaches. 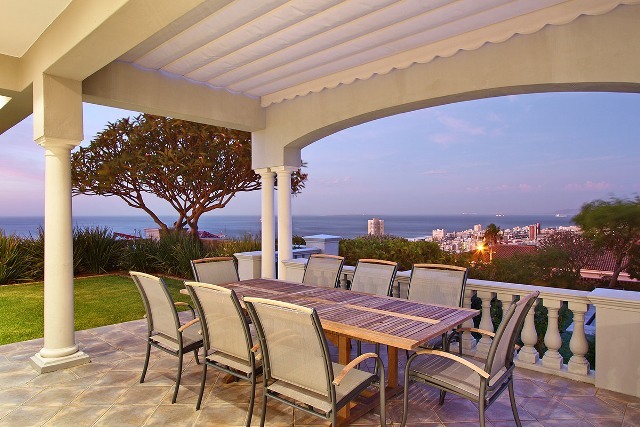 Palm Beach House is an immaculate three bedroom holiday villa in the sought after suburb of Camps Bay with stunning views of the bay and Cape Mountain ranges. 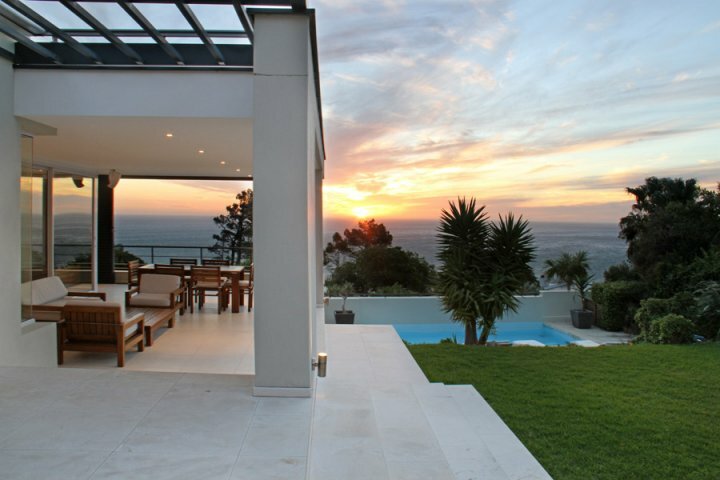 This beautiful six bedroom villa is a stylish and modern holiday home with clean lines and breathtaking views of the Clifton coastline. 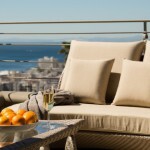 Stay in luxury holiday villa accommodation in exquisite Camps Bay and experience one of Cape Town’s premier holiday destinations. 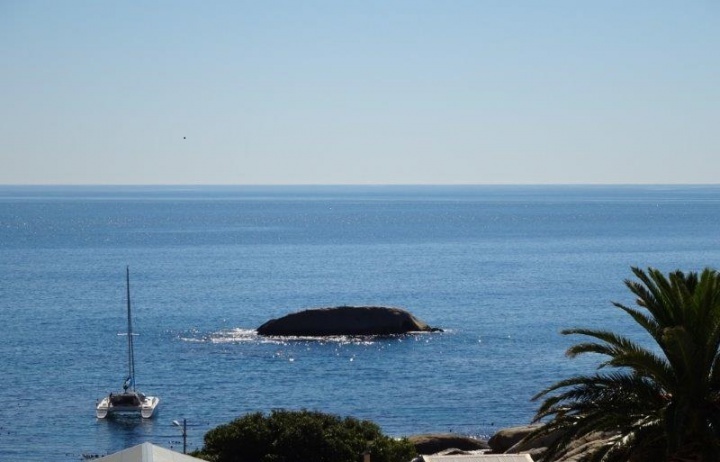 Enjoy all the comforts and conveniences of home from your exquisite and private holiday rental, with mesmerizing views of the ocean and mountains, top eateries, shops and beaches on your doorstep. 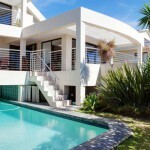 Whether you need an apartment, a villa or a mansion by the sea, Luxury Villa has a holiday rental to suit your needs. 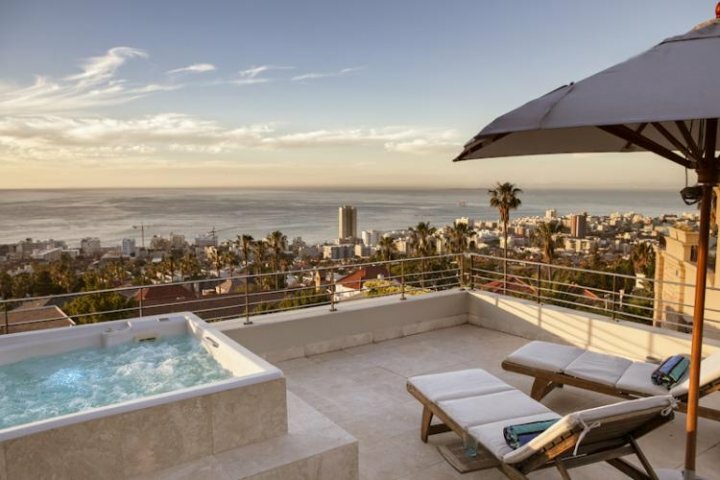 Uninterrupted ocean views, timber viewing decks and superior interior design await your arrival in this magnificent three bedroom Camps Bay villa. This home is an upmarket gem and offers guests complete privacy as well as all the modern conveniences you might require during your stay. Sherwood is a stunning three bedroom five star villa with luxurious features such as the breathtaking views, sumptuous furnishings, two gas fireplaces and a gorgeous heated pool. 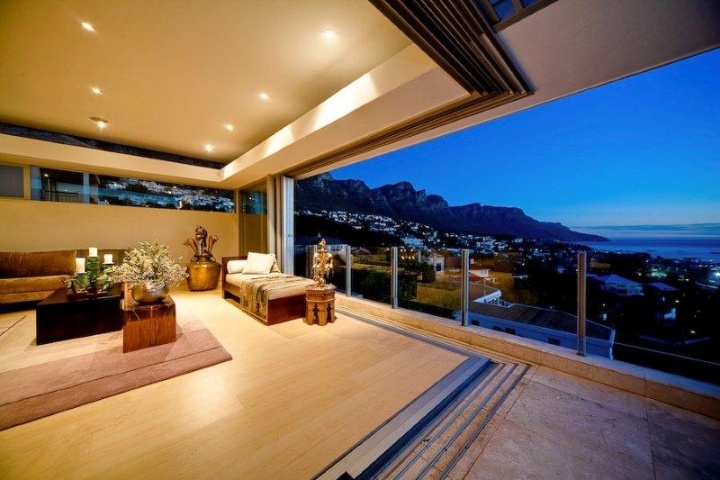 This lovely home is situated only minutes from the nearest shops, restaurants and the pristine Camps Bay Beach. 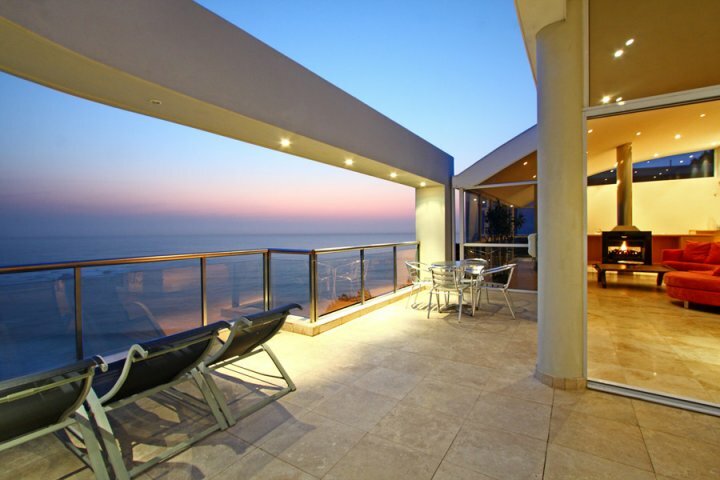 White House is a stunning three bedroom luxury villa with mesmerising views over the Atlantic Ocean. 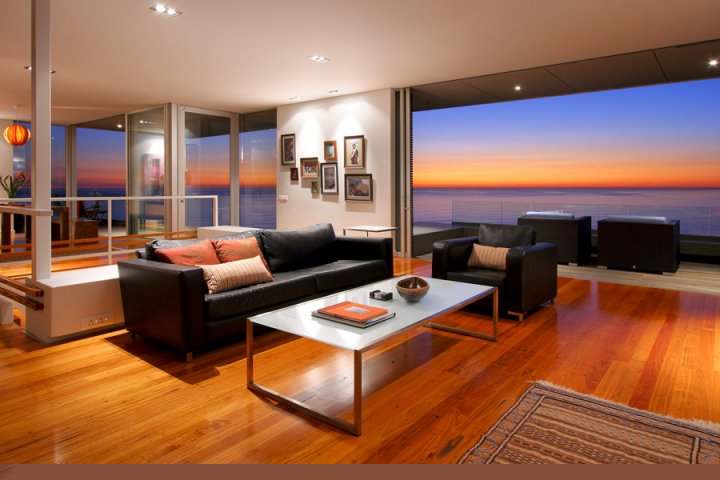 The interior of the home is spacious with clean lines balanced with bold African artworks and plenty of light entering through the large glass sliding doors and windows. 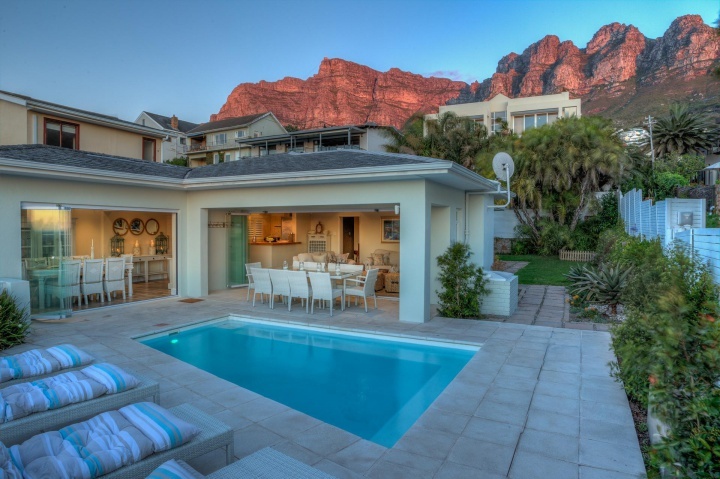 Rent one of these gorgeous luxury villas in the beautiful seaside suburb of Bakoven next to Camps Bay and enjoy some time out in the company of family and good friends surrounded by the distinctive beauty of the Atlantic Ocean and Cape mountain ranges. To learn more about these and other outstanding holiday villas in Bakoven and surrounding areas, contact a Luxury Villa consultant today. Oceana Villa is an immaculate three bedroom luxury holiday rental with state of the art finishes and gorgeous sea views. The interior is sleek and modern with opulent furnishings and all the modern conveniences you would expect from an upmarket holiday home. 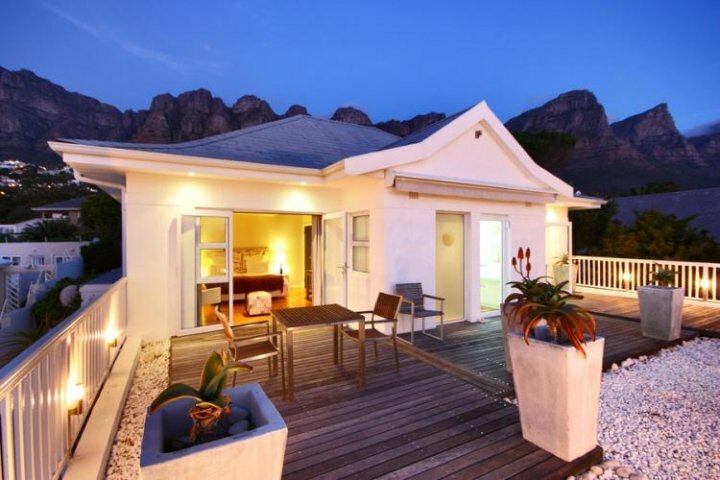 Pride Villa is a sophisticated and luxurious three bedroom holiday villa with a heated pool and wood burning fireplace. The home has an exquisite outdoor entertainment area that overlooks the Atlantic Ocean and is a relaxing retreat for the entire family. This gorgeous three bedroom luxury villa has a tranquil all white interior, spectacular ocean views and is only a minutes’ walk from the beach. Luxury, location and style, this home has it all.